Are you searching for a bit of sun and warmth in Scandinavia? When you hear the word “Scandinavia,” most likely you’ll imagine snow-covered forests, igloo hotels, the northern lights, and Santa’s reindeer. Believe it or not, Scandinavia is also known for its stunning beach scenery. Regardless of your perception, locals head to the sea and enjoy every wee bit of warm sun. The coolest part about these beaches is that nowhere else in the world can you take a midnight stroll and have daylight still. 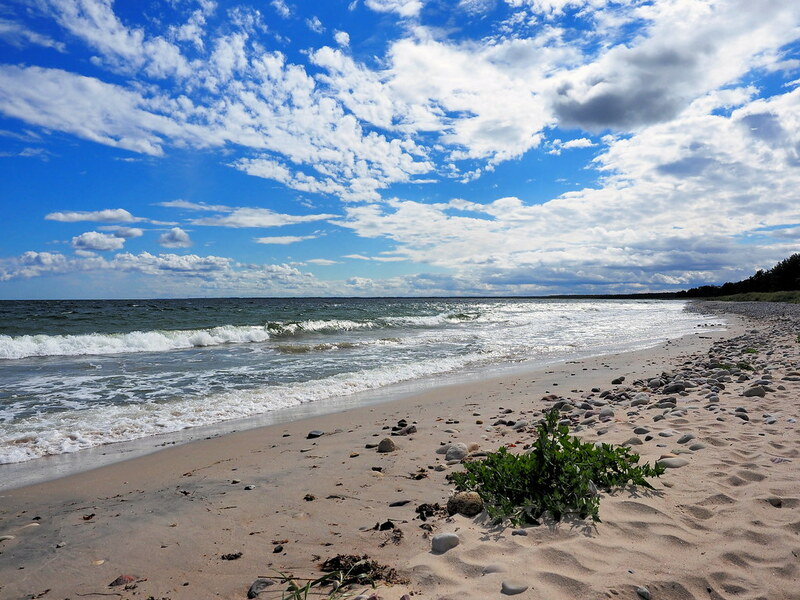 This 20-kilometer beach is one of the few pet-friendly beaches in Sweden. Known for its natural beauty, most outdoor enthusiasts partake in watersports or cycle the surrounding trails. Most visitors stay at the largest camping site in Sweden, Kronocamping Böda Sands. The tiny village features a spa, sauna and plenty of restaurants and cafes. 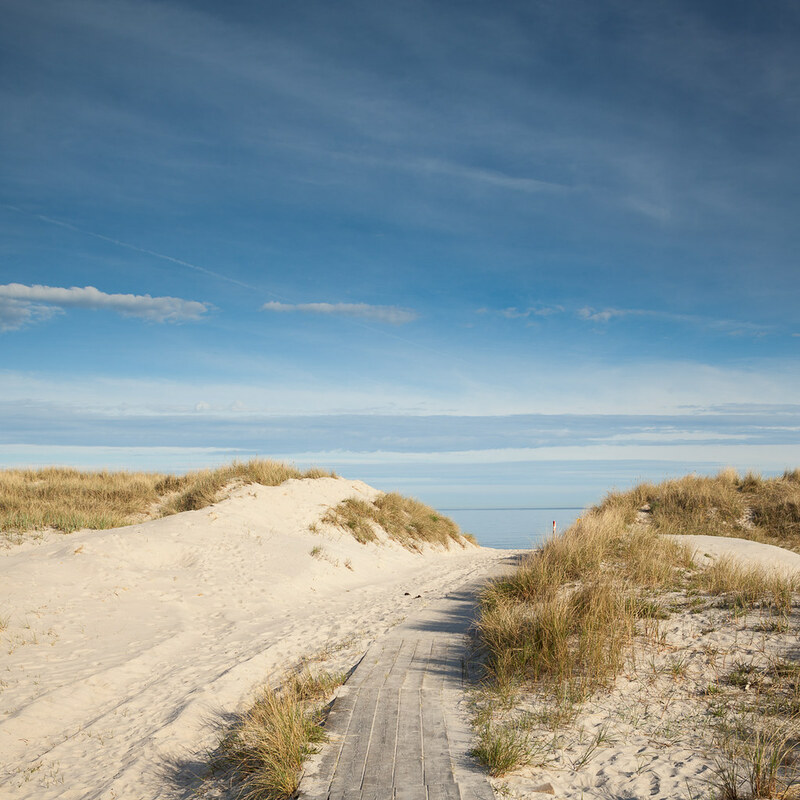 Have you ever heard of the “Swedish Riviera?” Most claim the beaches in Skåne are unprecedented, flaunting miles of picture-perfect shorelines. Located in Southern Sweden, visitors can cross over to Denmark by using the Oresund Bridge. If you’re looking for breathtaking beauty that stirs your soul, then you must visit Horseid. 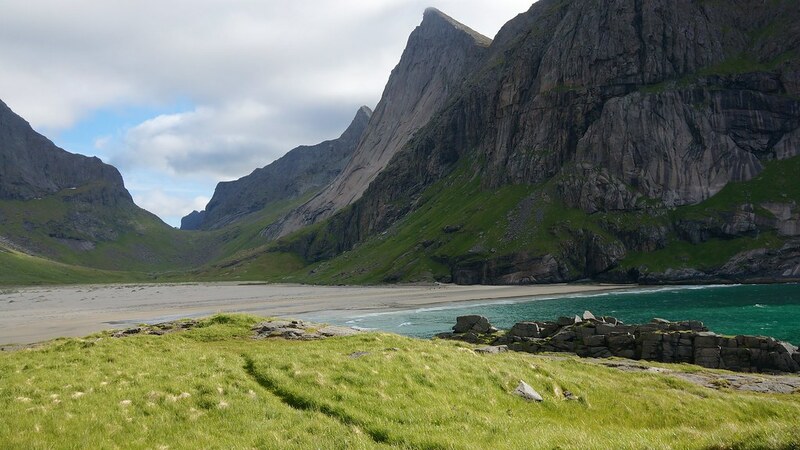 Tucked away between a mountain range on the Lofoten Islands, Horseid Beach is the perfect place to soak up the summer sun or camp underneath the winter northern lights. It’s a place of beauty, seclusion and solitude. And no secluded place is easy to get to. Visitors can access the beach with a 2-hour hike or walk from the ferry ride at Reine. Once a former landfill, Hietaniemi is now a popular Helsinki hotspot. The stockpile of sand was part of a sand storage, which turned into a beach in 1929. Since the sand “glued” to the earth every which way, the shoreline is abstract in shape and not linear or crescent shaped like most beaches. No need to fear, the beach and ocean is free of trash. Norway by far may have some of the most spectacular natural spots in the world. Selje is no exception. Surrounded by grassy fields and a small village, this beach is hidden on one side of a mountain. It’s the perfect place to escape reality and explore Norwegian history. When you’re not on the beach, head to the Selje Abbey ruins, an important Christian site dating back to the year 1100. Known as a versatile beach destination, you can experience everything from volleyball to nature hikes. Toward the end of summer, the water peaks at around 20 degrees Celsius or approximately 70 degrees Fahrenheit. This is also a popular surf and wind surfing destination, where the waves are the best between May through October.